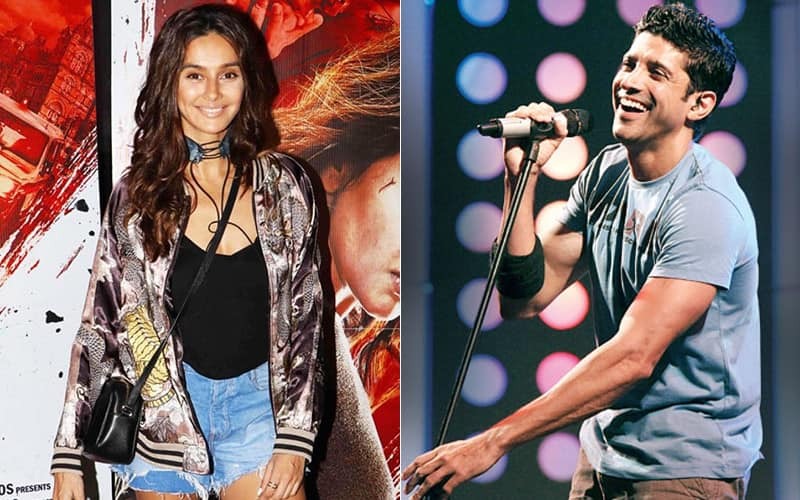 Is Farhan Akhtar Dating Shibani Dandekar After Calling Quits With Shraddha Kapoor? According to the rumours, it's all over between Farhan Akhtar and Shraddha Kapoor so now after divorcing with hairstylist Adhuna Bhabani. Farhan Akhtar is seeking for a new relationship. 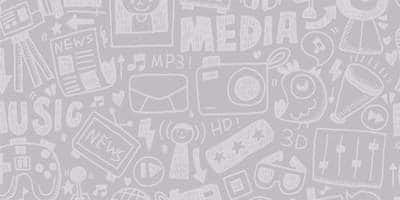 As the Rock On star is believed to have moved on to get up close and personal with Shibani Dandekar. Yes, you heard it right, Farhan and Shraddha are not together anymore. If we go by the reports, Farhan and the 37-year old Shibani are now a couple. The new B-Town couple was spotted in London looking extremely comfortable with each other. Well, Farhan and Shibani knew each other since November 2015. Shibani participated in Zee TV show I Can Do That which was hosted by Farhan Akhtar. Shibani Dandekar has two siblings, Anusha Dandekar, an actress-singer working in Bollywood, and Apeksha Dandekar Shibani along with her sisters formed a music band named D-Major. Shibani grew up in London, Australia and Africa for the majority of her childhood in 2001, she moved to New York City, US and began working in American television. Well, if this is all true, we just wish the duo good luck!